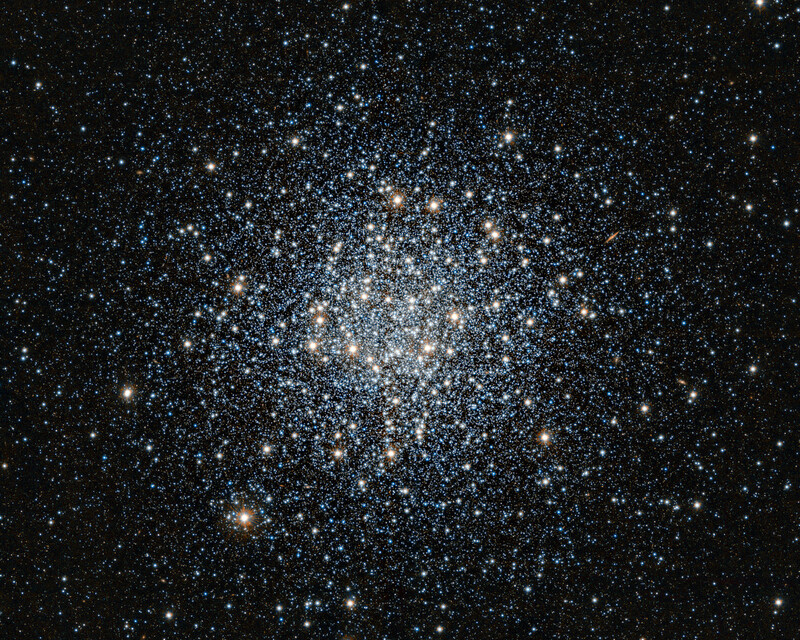 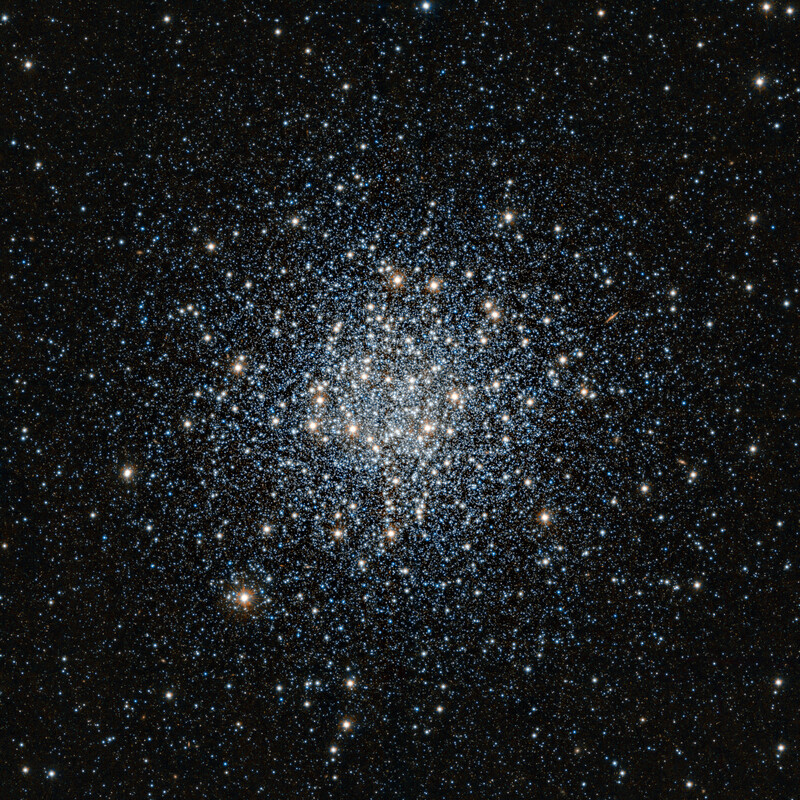 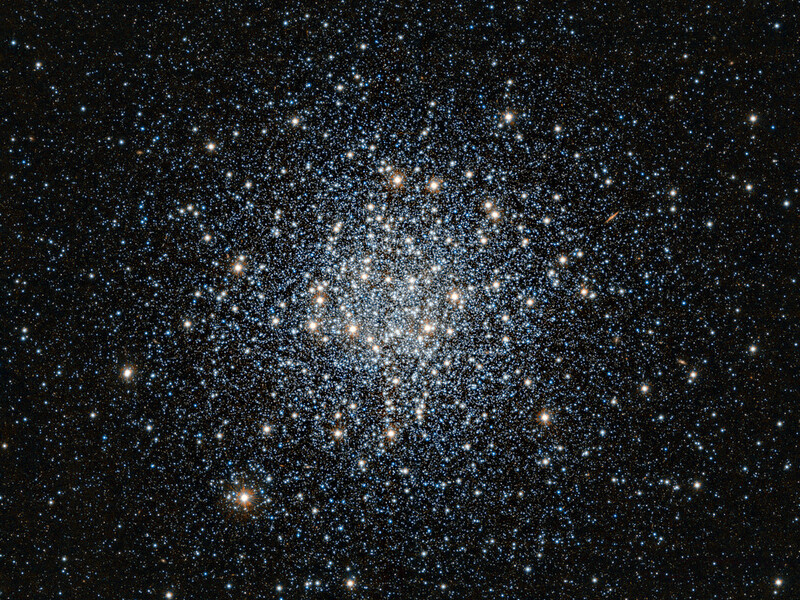 This striking view of the globular star cluster Messier 55 in the constellation of Sagittarius (The Archer) was obtained in infrared light with the VISTA survey telescope at ESO’s Paranal Observatory in Chile. 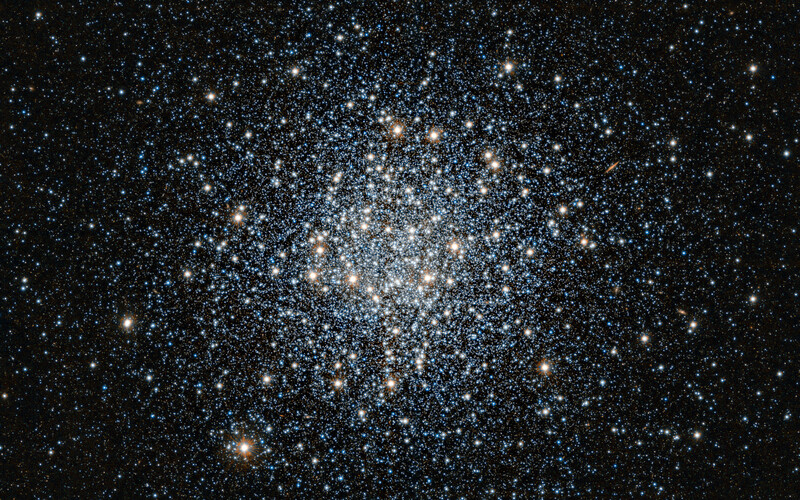 This vast ball of ancient stars is located at a distance of about 17 000 light-years from Earth. 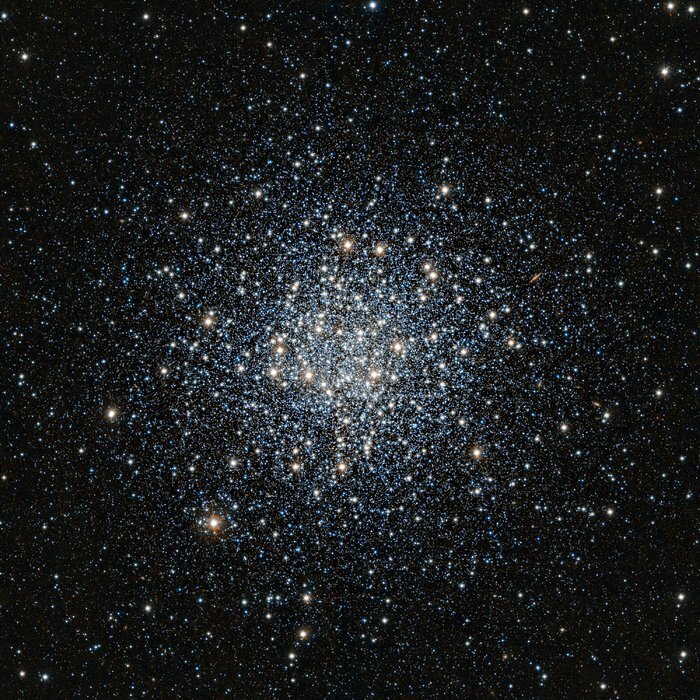 Position (Dec): -30° 57' 53.04"